Emler Leawood is centrally located to serve the southern Kansas City areas of Leawood, Overland Park, Grandview, Olathe, Hickman Mills, Corporate Woods and Lenexa. We are conveniently located near the intersection of West 135th and Pawnee Lane in the Price Chopper shopping center. We joined the Leawood community in 2014. Jordan Eichenlaub was born and raised in Kansas City, Missouri and later attended The University of Central Missouri. 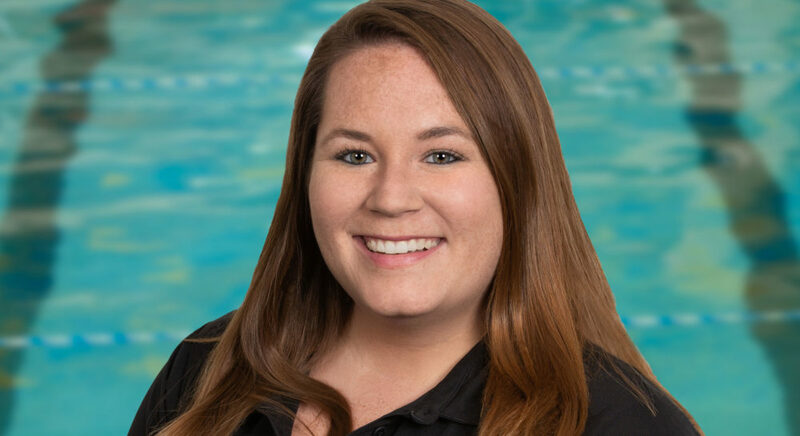 In 2014, she began her career with Emler Swim School after earning a Bachelor of Science degree in Child and Family Development with a minor in Psychology. Jordan was hired in the very first group of teachers when the Leawood location opened, and she says that it has been amazing to see the growth at that campus. The people! Our Leawood team and the families at Emler are so amazing, and it is such a joy to see them every day! I love helping people and being involved in something that has such an important impact on children. 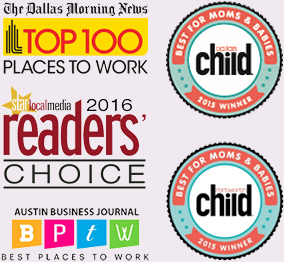 This passion is shared with our team at Emler and it creates a wonderful environment for all of our families! My parents taught me to swim! I remember having an above ground stock tank pool in our backyard, and feeling so special to have friends over to swim in the summers. There are so many memories! I am very lucky to have been a part of this location from the beginning, and it has been so special to see the growth that has occurred here. I think some of my favorite memories have been in getting to know our families, and watching their children grow as they progress in swim lessons – especially those families that have been around from the beginning. When I was five years old, my finger was accidentally shut in a door which resulted in the loss of part of my fingertip. In order to heal, I had to spend two hours a day in a hyperbaric chamber for ten consecutive days, and I was terrified. At first, I wouldn’t get in the chamber unless my mom or dad was with me. However as time went on, I was able to bring chocolate milk and watch Disney movies during those times. In the end, I was a rockstar in the hyperbaric chamber on my own!